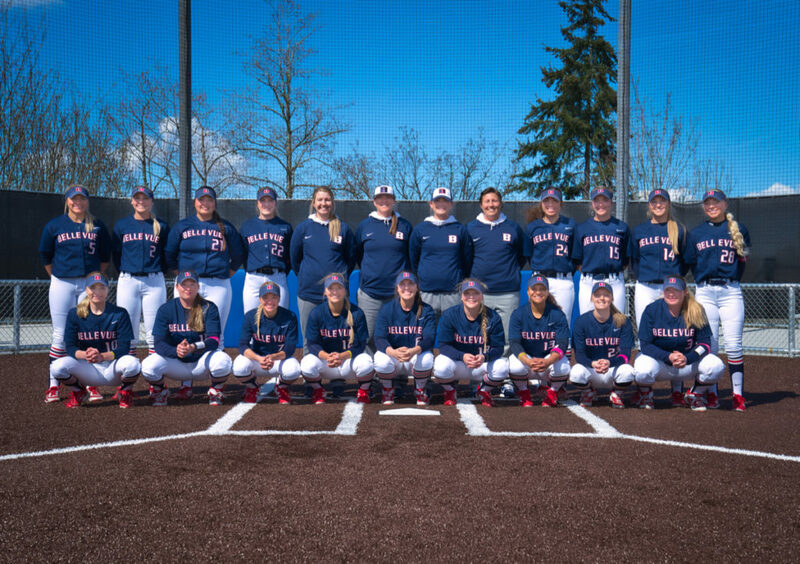 The Bellevue College softball program is coming off a strong 2018 season where the Bulldogs posted a 34-15 overall record and seventh-place finish in the NWAC Championships, winning a pair of tournament games. In the third game of the NWAC Championships, the Bulldogs defeated Centralia 19-11 to give head coach Leah Francis her 500th career victory at BC. The Bulldogs posted a 20-12 region record to finish third in the Northern Region and earn their 14th straight NWAC Championship berth. The softball program won Northern Region titles in 2016, 2013, 2012, 2011, 2009, 2008, 2006 and 2005 (the first region title in school history) and placed second in 2015, 2014, 2010 and 2007. Coach Leah Francis notched her 500th career victory in 2018. During our first 14 years coaching this program, we have posted a record of 500-145 (a .775 winning percentage) and have had a number of all-league players, including six first-team and three second-team selections in 2018. Named to the North Region first team were freshmen infielders Megan Marino and Tatum Dow; sophomore outfielder Jolene House; freshman catcher Nashoni Boyd; sophomore utility player Madison Martinez; and freshman DH/DP Angel Prewitt. Name to the second team were sophomore pitcher Kimber Tutt; freshman infielder Maddy Trout; and sophomore outfielder Justi Johnson. We have also had a number of NWAACC All-Americans; Rachel Delamare in 2016, Autumn Isaacson in 2013, Autumn Isaacson and Haylee Baker in 2012, Tobey Varney, Kristen Allen and Rogin Hardy were winners of the award in 2011, Tobey Varney won the award in 2011 and 2010, Erica Addison, Dawn Norcross and Korri Heidemann were winners of the award in 2008 and Caitlin Storkson won the award in both 2006 and 2005. We are very excited about the future of the program and with a great group of returners and newcomers, look forward to building on last season’s success! Our goal as a staff is to provide our players – the softball student athletes at Bellevue – with a college experience that offers them the support and knowledge to help them become better students, better athletes and better citizens; to provides them the support and knowledge to make the transition from high school to a four-year college or university as well as to provide them with a top-notch program that they can participate at for two years. To learn from each other, to work hard, and to enjoy the entire experience! We are dedicated to keeping Bellevue one of elite community college softball programs in the Pacific Northwest and we believe we have the ambition, desire, background and knowledge to make this happen! 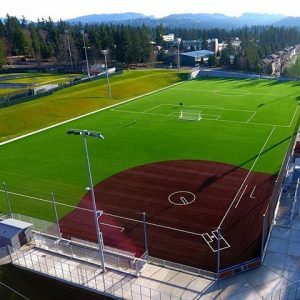 We are very excited to have a chance to work with quality student-athletes at Bellevue College and are dedicated to providing them with a fundamental background that will help make them successful at this level and the next! We expect our athletes to give 100% at all times in the classroom and on the ballfield and we are committed to giving them the support to help make them successful. Above all we will strive to make this an experience that our players will enjoy and have fun with! If you have any questions about the softball program at Bellevue College, please do not hesitate to contact Leah Francis, Head Softball Coach at leah.francis@bellevuecollege.edu.